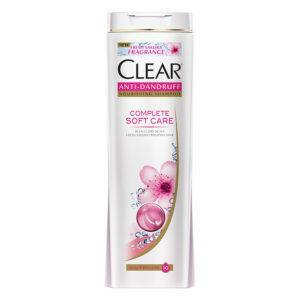 With a blend of 10 nutrients, CLEAR Complete Soft Care nourishes and hydrates your scalp from root to tip, making it fresh and healthy. Formulated with Nutrium 10 and Fresh Sakura Fragrance, it activates the scalp’s natural protection layer*, while keeping your hair fresh and fragrant for Unstoppable dandruff-free freshness^. 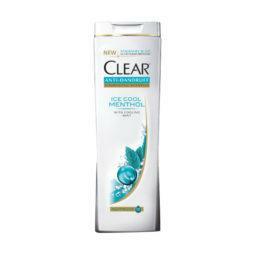 ^ Resistance from root cause of dandruff with regular product use, no visible flakes.